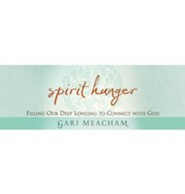 Spirit Hunger unwraps your heart's desire to engage God, even when you cover that desire with lesser loves. 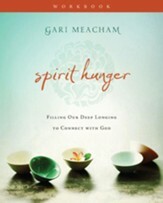 In this six-session, video-based study, author and speaker Gari Meacham identifies the path we share as we struggle to engage God in prayer and belief. 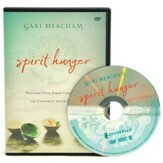 Spirit Hunger provides a clear path toward matching these heart cries leading away from crumbs and counterfeit, to a hungering for God. 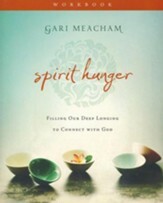 Relatable and relevant, Gari teaches out of her own experience how to stop hiding from God and enter into a soul quenching relationship with Him.